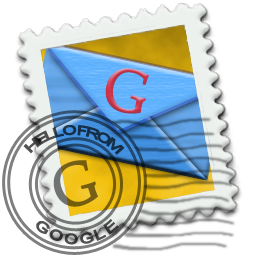 Also like to use the mailingservice from Google, Gmail? You're not alone, with the massive amount of space you'll get with your Gmail account, many users worldwide are using this service. Here's a nifty little trick that'll allow you to create a bookmark that'll automatic will log you in to Gmail. No entering of your username / password is required every time you log on. Tested on Internet Explorer and Firefox, but will probably work on other browsers too. *NOTE*: Make sure that you have the code in 1 line. *NOTE*: Everyone who has access to your browser / your bookmarks can now view your password. Be careful with this. There you have it. Save your bookmark and next time you'll click it, you'll be automatic logged in to your Gmail account. Enjoy!